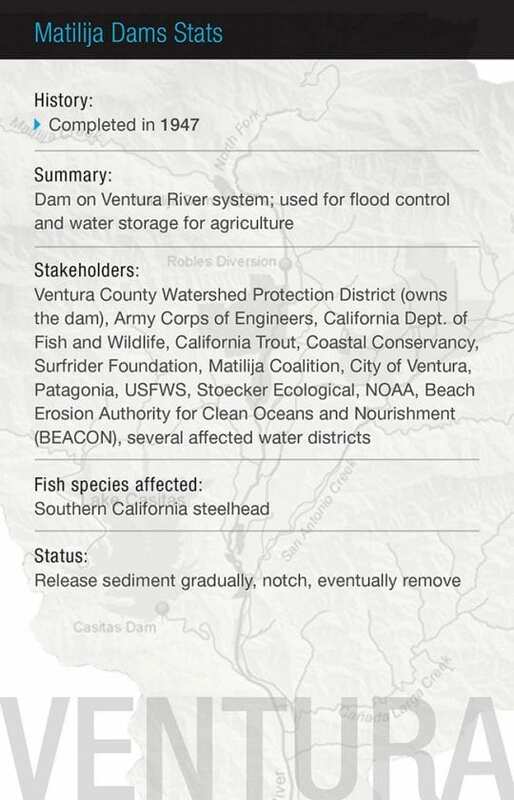 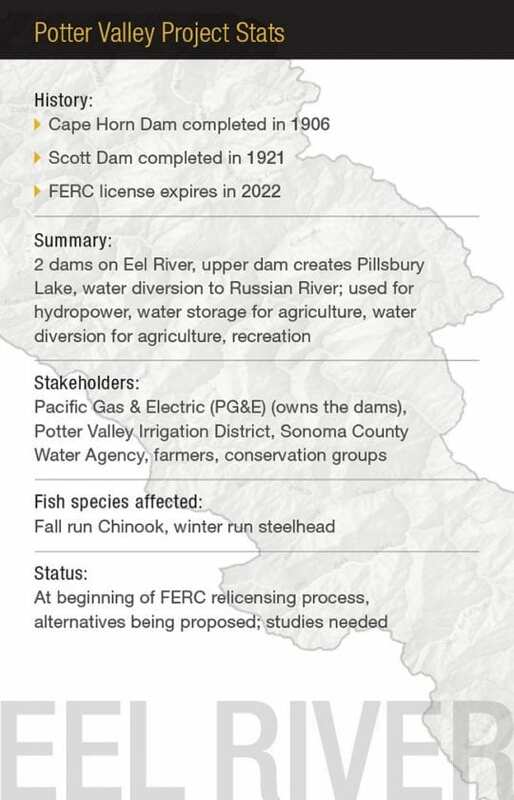 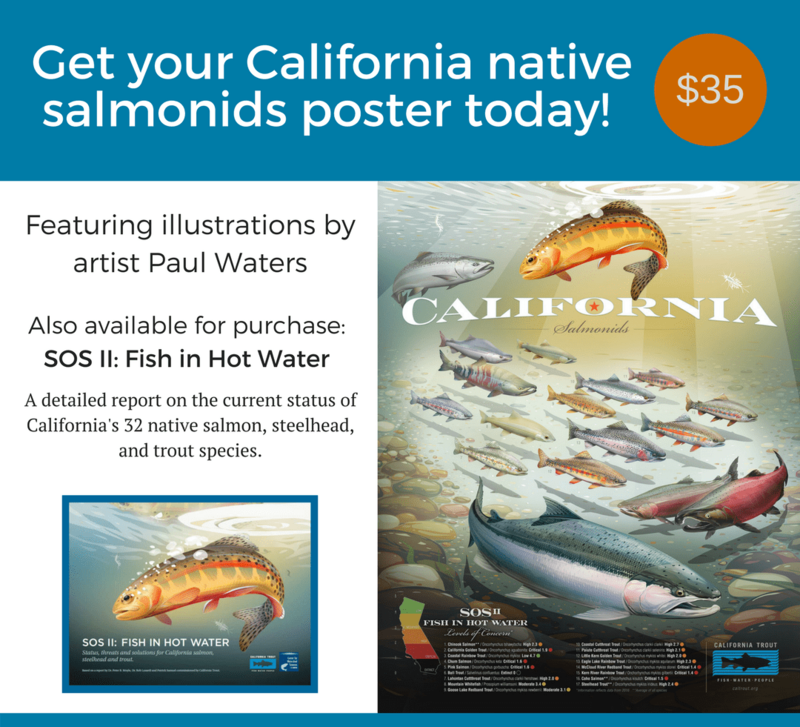 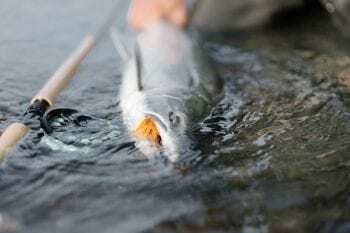 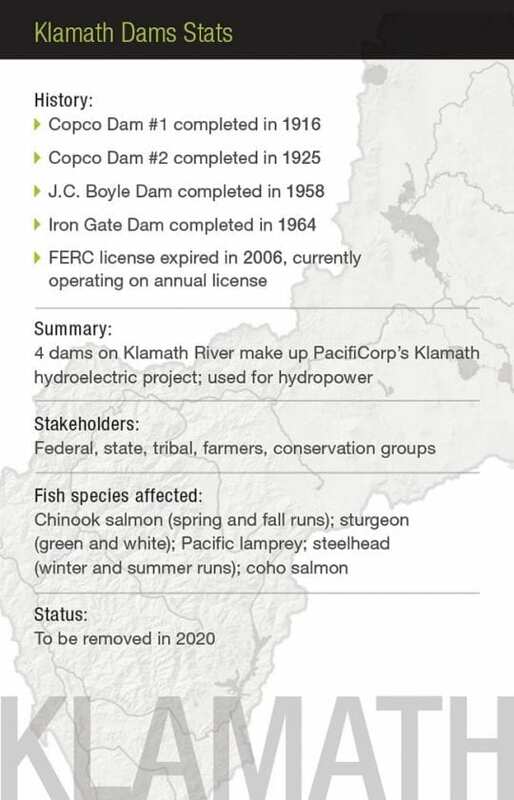 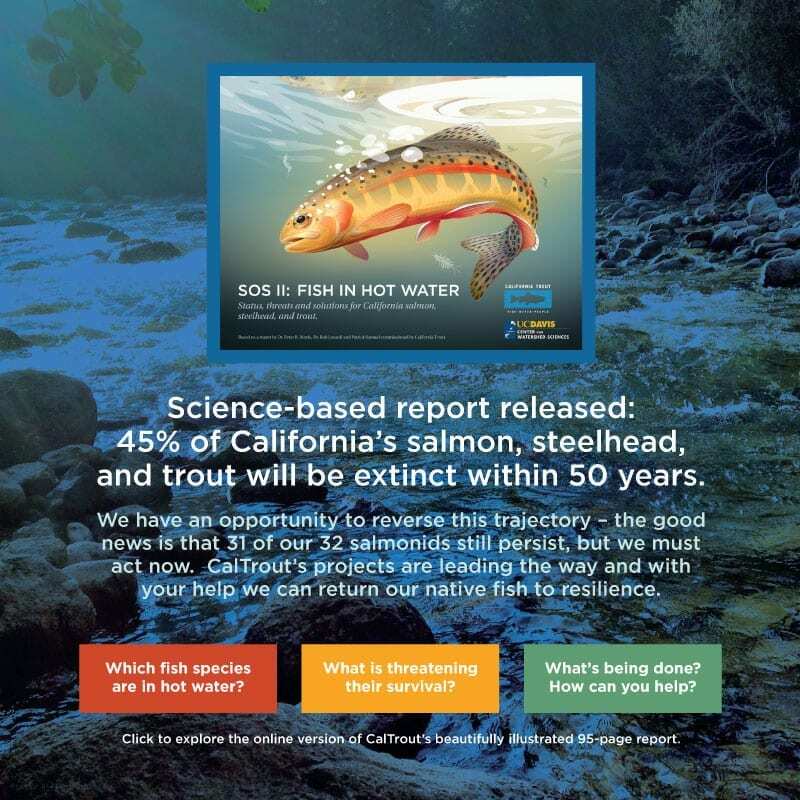 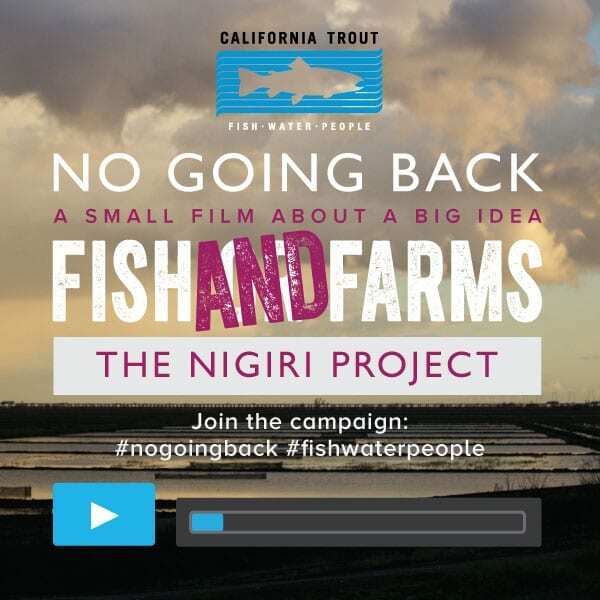 Golden Trout Circle | California Trout, Inc.
California Trout is the only organization focused exclusively on ensuring resilient populations of wild fish will thrive in healthy waters for the future well-being of all Californians. 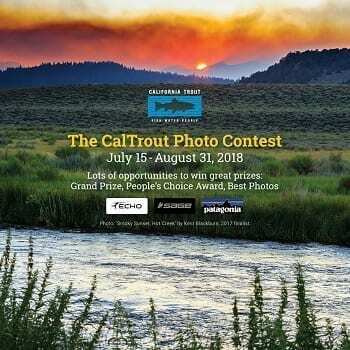 Golden Trout Circle members donate $1,000 or more each year. 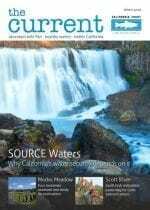 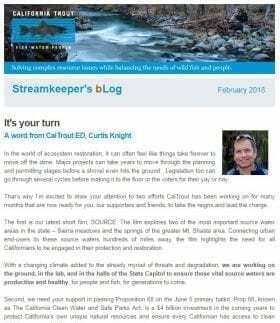 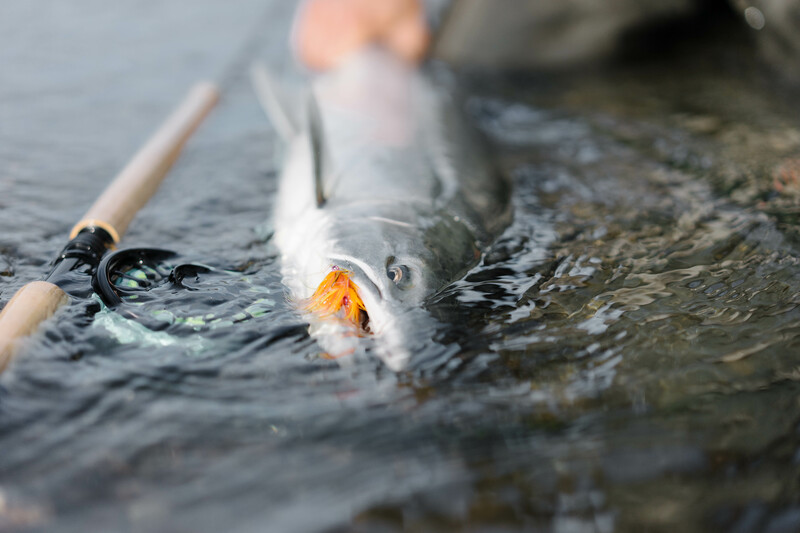 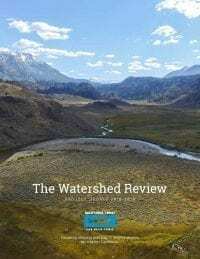 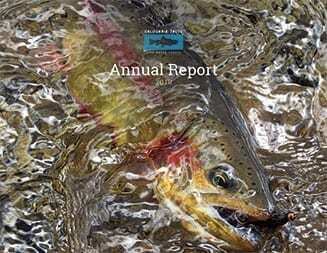 These leadership gifts enable CalTrout to expand the number and scope of the conservation projects that are protecting California’s healthy waters and wild fish. 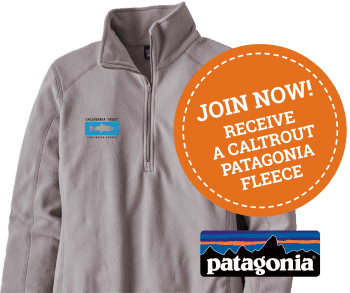 Patagonia fleece embroidered with CalTrout logo. 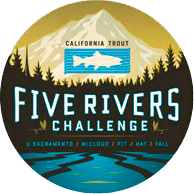 Exclusive fly-fishing trip opportunities for you and your friends on the Trinity River, McCloud River and other legacy waters. 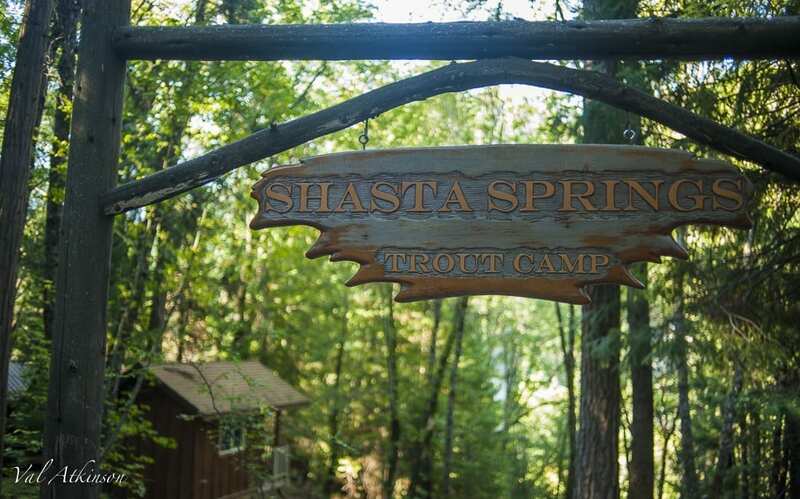 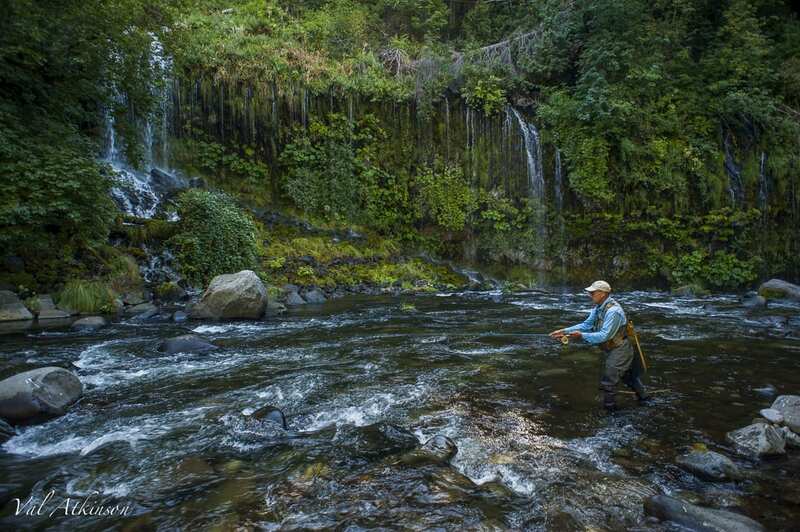 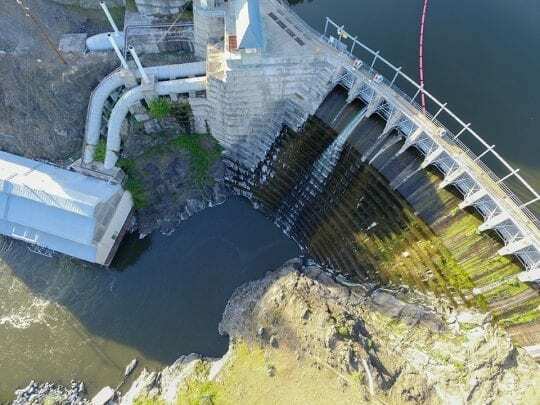 Access to CalTrout’s private Shasta Springs Trout Camp on the Upper Sacramento River, hosted by renowned guide, Craig Ballenger. 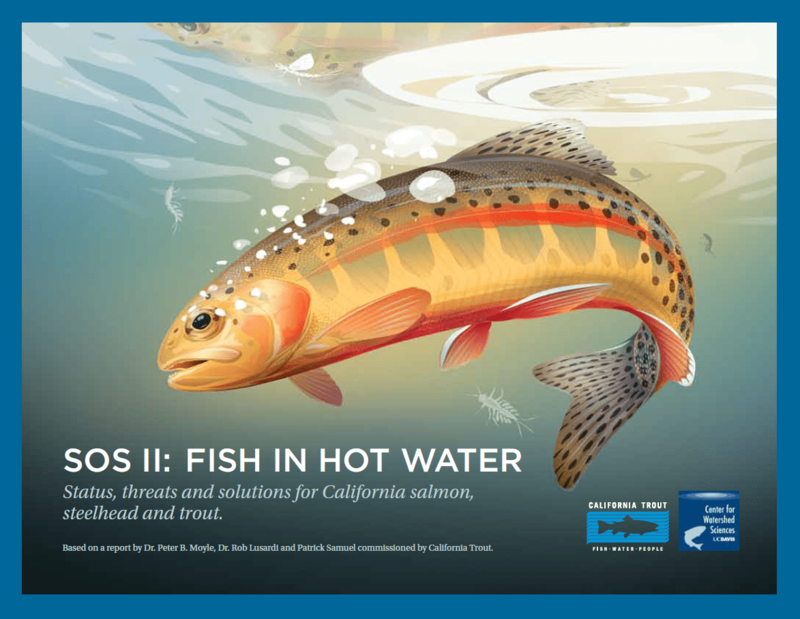 Invitations to Golden Trout Circle events and private gatherings including conservation-related lectures and tours led by experts.